This is for those that thier phones can boot into download mode. 1. 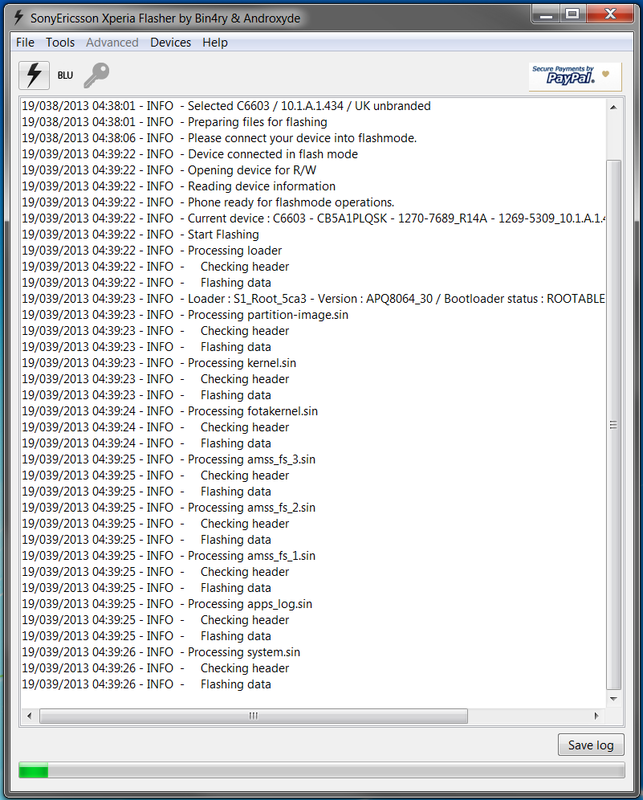 Usb driver component ( for windows) and for (Mac os)..
* First install your drivers. **** First check your firmware version if you have the latest then you dont need this.